Feel the rejuvenating spirit of Finnleo Saunas. Finnleo heaters are the heart and soul of the sauna. With exclusive heater designs, Finnleo puts more rocks in direct contact with the elements. The result is pure bliss: a soft steam and an even-tempered heat rising from the rocks. Open air-flow design allows quick, effective heating with efficient energy use. 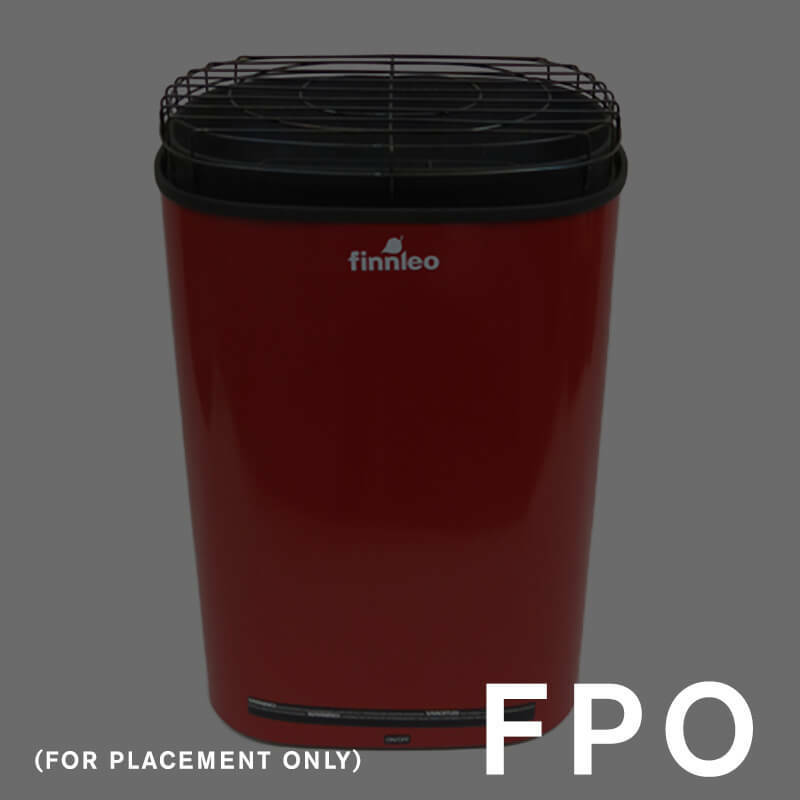 All Finnleo heaters are safety tested and listed for trustworthy use and superior quality. The heaters’ double-wall structure maintains minimal surface temperatures for safety and increased user pleasure. Stainless steel shell and elements ensure continued high performance. And the heat shield’s vibrant red finish is sure to complement any sauna. Quality materials and expert engineering make Finnleo an incredible sauna experience above all others. The VENA-T series heater offers double rock capacity and T-1 touch screen compatibility. For use with Saunas100-425 cu. ft.